Available for pre-order earlier, the SIM-free BlackBerry DTEK60 now goes official in USA at $499. 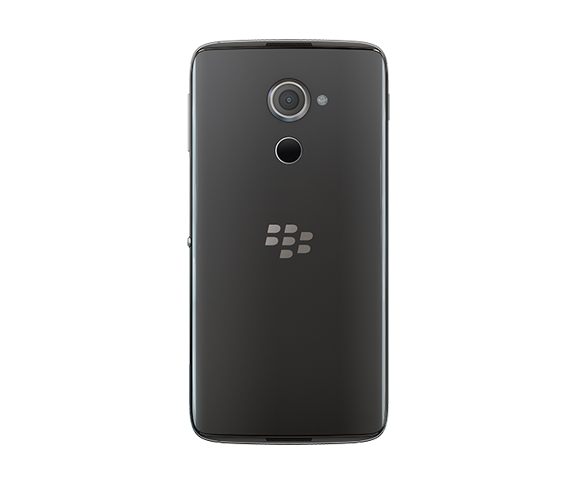 BlackBerry has officially introduced successor to the DTEK50 smartphones as the Canadian based company continue to offer Android smartphones with security as the first priority. Named as BlackBerry DTEK60, the company can’t get any other good name for it. The company just want to stick around in smartphones business. Just like the former BlackBerry’s first Android phone it will receive the security updates regularly. In terms of specifications, the BlackBerry DTEK60 comes with 5.5 inch Quad HD display with stunning 534 PPI pixel density. The display gets Scratch-resistant glass and oleophobic coating on top. It is powered with 3000 mAh battery providing talk time of up to 26 hours and includes fast battery charging with Qualcomm Quick Charge 3.0. The BlackBerry DTEK60 falls in line with ZTE Axon 7 and other unlocked phones. They will face immense competition from LeECO Le Pro 3. 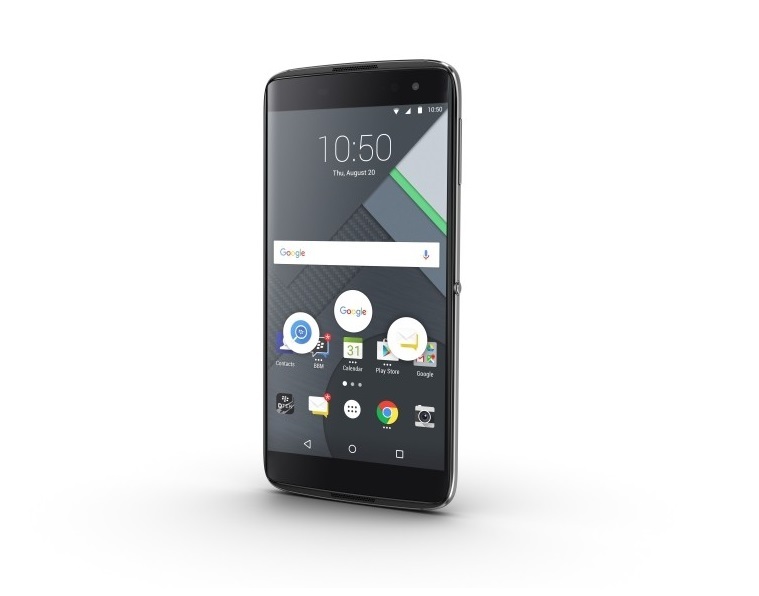 The BlackBerry DTEK60 Price in USA is $499. It’s available currently in America and Canada. If you are looking to purchase it, then head straight to BlackBerry’s official website. It’s already available in Canada for pre-order since a long time.